For 23 years, Pacific Code and Label has distributed labels, printers, ink and other items for labeling, primarily to the Northwest’s packaging industry. It was purchased by Yakima-based Graphic Label Inc. (GLI), which provides similar services to fruit and produce growers/packers in the greater Pacific Northwest and California. “PCL was such a good fit for GLI to acquire, because we want to maintain our core business in the fruit and vegetable markets, however we want to grow into other areas as well,” said Brian Koenig, GLI president. For more than a decade, OneAccord has helped owners grow value in their businesses. Now, our capital advisory services team can help owners prepare for a successful exit. If you know of someone considering the future of their business, send them our way. Matt recently joined OneAccord's capital advisory services team, where he will serve in the role of business development. Matt is a proven leader who understands how to drive revenue. His strong work ethic was developed as an officer for the U.S. Army, which taught him to be a selfless servant to those he managed. Nick has a combined three years of experience in various roles and internships in economic research, equity analysis, M&A advisory and private equity. He interned at the Washington State Economic and Revenue Forecast Council performing research, updating economic studies and learning about economic forecasting methods. 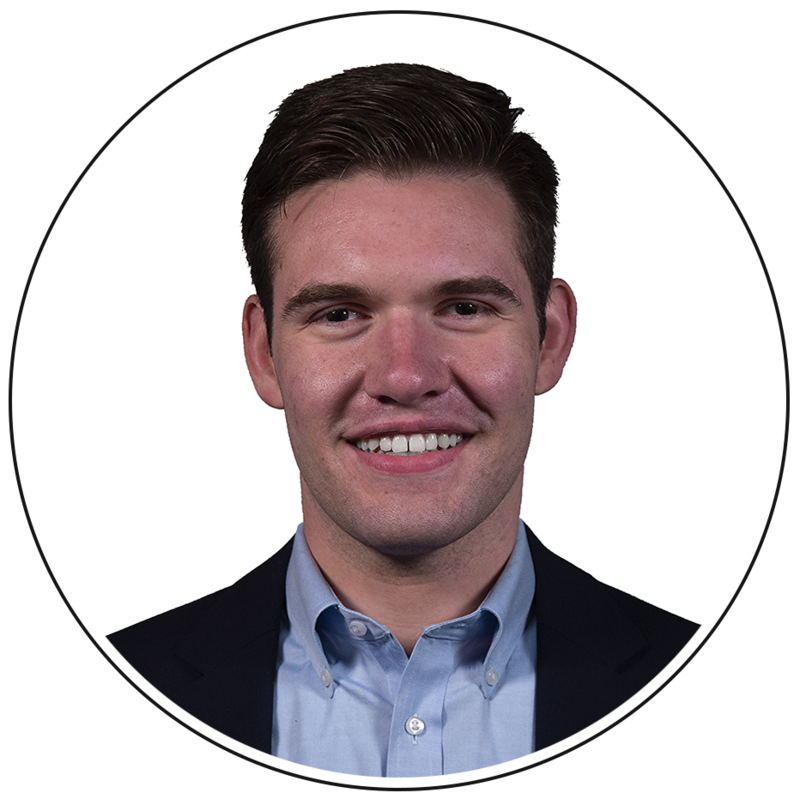 Nick interned at OneAccord, providing research and financial analysis in M&A advisory and private equity. 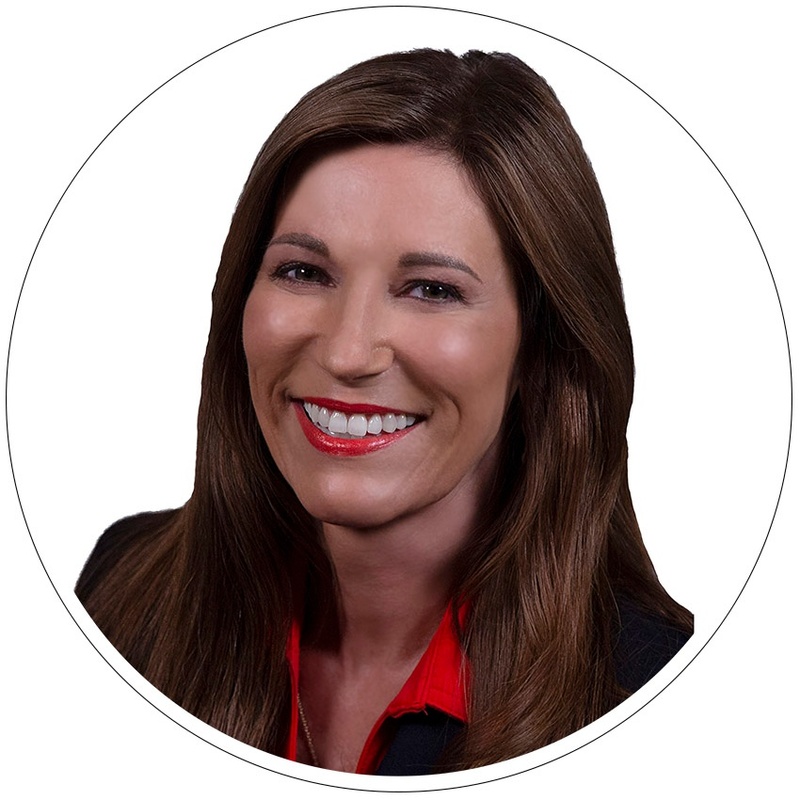 Tina has more than 20 years of leadership experience and is known for driving growth through sound guidance and strategies to achieve optimal success across multiple industries around the world. She developed a proprietary hiring process that led to 98.7 percent of hires remaining in their position for more than a year — four times the typical recruiter guarantee. 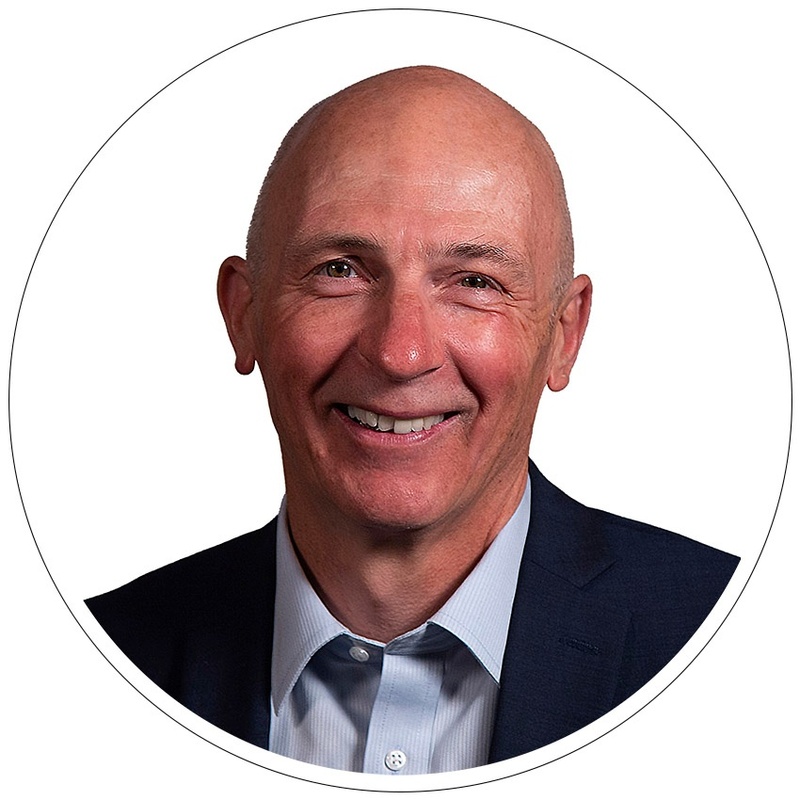 Dave has spent the last 30 years driving development of strategic new products, leading sales and income growth, and instituting operational excellence across multiple industrial sectors and geographies. His experience base includes senior marketing and sales roles in commercial aviation in Asia, leading the turnaround of a Seattle-based manufacturer with global brands and distribution, and more. 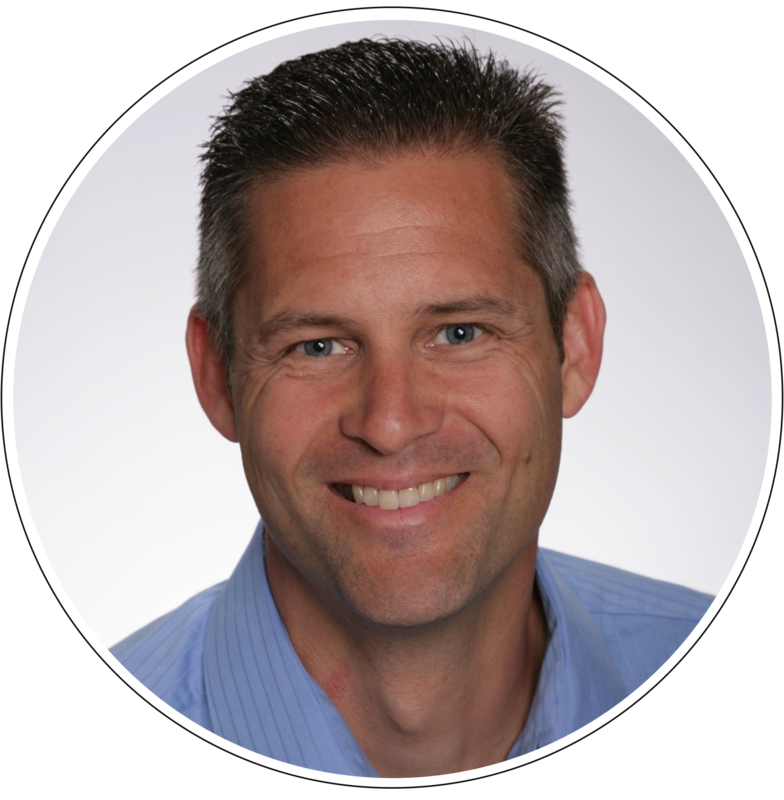 Robert uses strategic vision and a wealth of business experience to map out actionable activities to increase revenue and profitability. 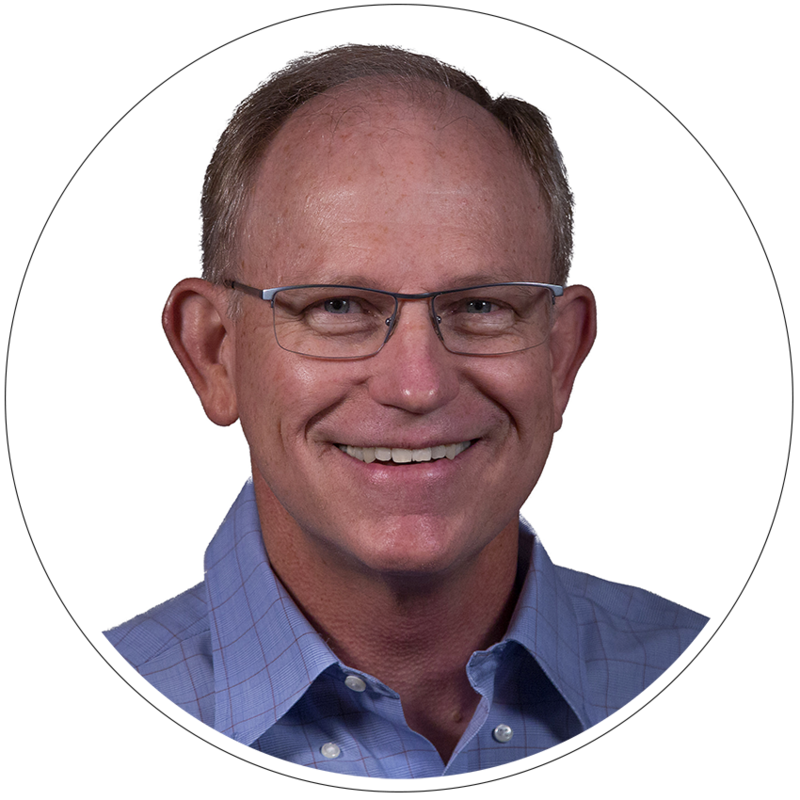 He has over 30 years of experience in sales and 15 in operations. He is able to dive deep to uncover issues and barriers that are keeping a company from growth and success, ultimately crafting a tactical plan to help them achieve their goals. 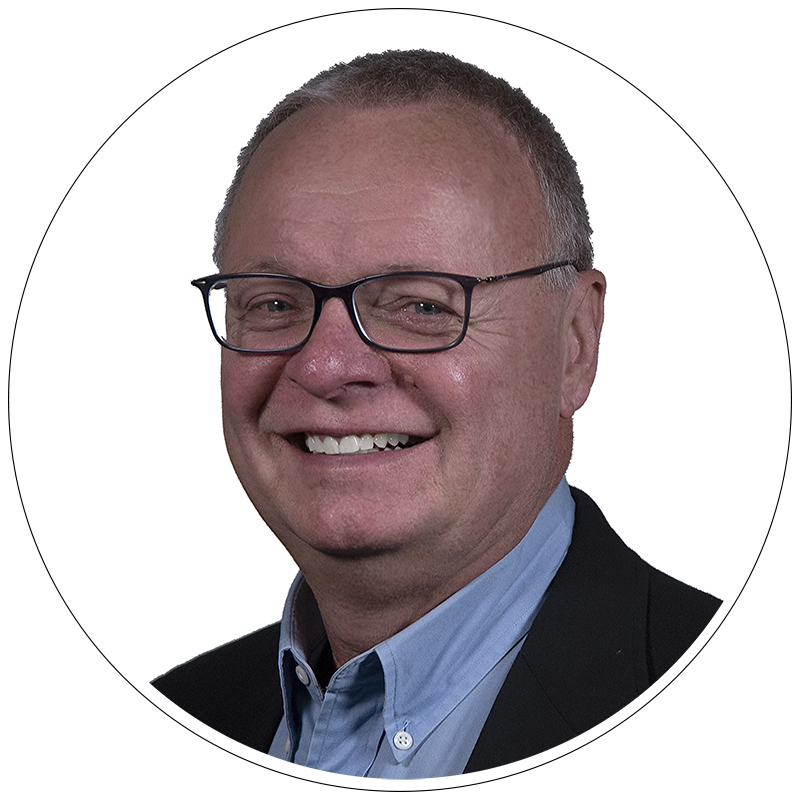 Zane has more than 30 years of experience as the owner and CEO of a residential construction company in Seattle. He has also served as vice president of manufacturing, general manager and plant manager for several companies. 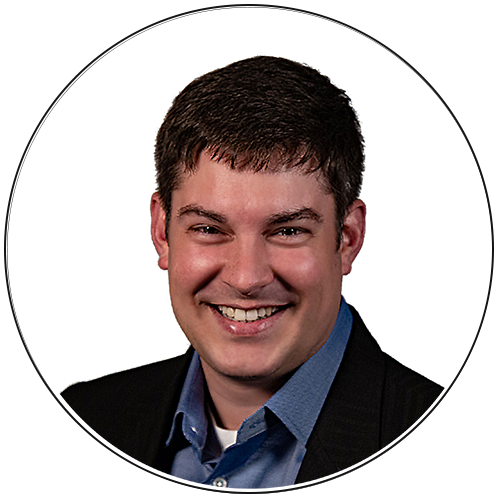 Zane has functioned as director of engineering for several companies responsible for new product design and introduction in to manufacturing. Email is, quite possibly, the most universal workplace frustration. Nearly everyone has to engage with email to some extent. Nearly everyone feels like it is a time vacuum. That’s because email might be the where the “content is king” myth wreaks the most havoc. Here’s the truth that overcomes the myth: Content is not king. Purpose is king. Content is the peasant that serves the king. Interested in contributing to OneAccord? Contact our content team.